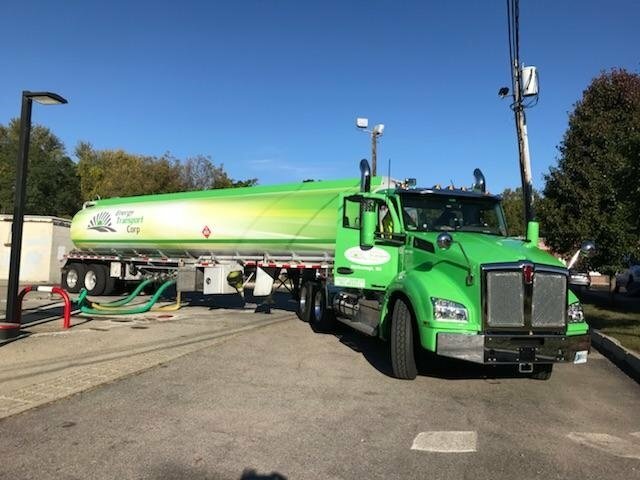 Energy Transport Corp in Marlborough, MA is a leading fuel transportation company. When it comes to fuel transportation, Energy Transport Corp is the most preferred company in the market. We are a locally owned gasoline transportation service company. Being the leading service provider in the area, we offer the best value for our clients’ money. Our customer service team is ready to answer your calls 24 hours a day. Our delivery services are available throughout Massachusetts, Rhode Island and New Hampshire. All of our drivers are familiar with the shortest and safest routes to all major destinations in our service area. We use advanced communications and tracking systems to ensure the fastest possible deliveries. We’ll share our years of experience with you, Call now for specific information about our gasoline delivery services.